Most reliable stand up jig ever created! 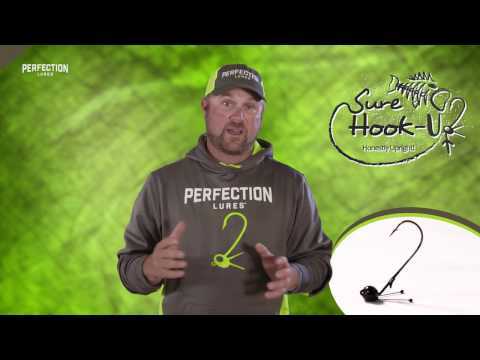 Copyright ©2019 Perfection Lures. All Rights Reserved.